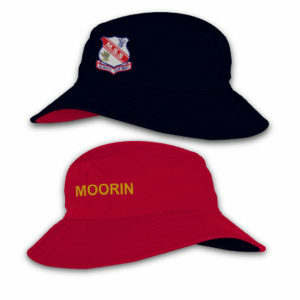 School Soft Peak Visor is very popular with many schools. 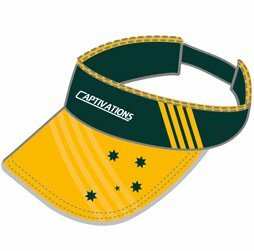 There is a sun smart requirement for those playing limited contact sports such has netball, hockey and football. 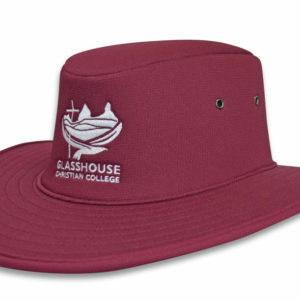 The Red Oak school soft peak has many applications and enables to students to wear this style during PE, Touch Football, Netball, Hockey and Football as well as other sports with no contact such as Tennis, Athletics, Cross Country and other sports. 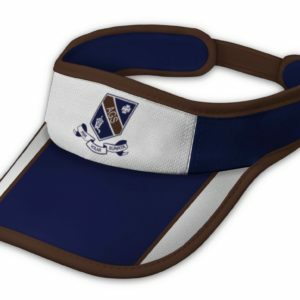 The original soft peak was developed by the management team at Red Oak to replace a neoprene tight fitting visor for netball teams. 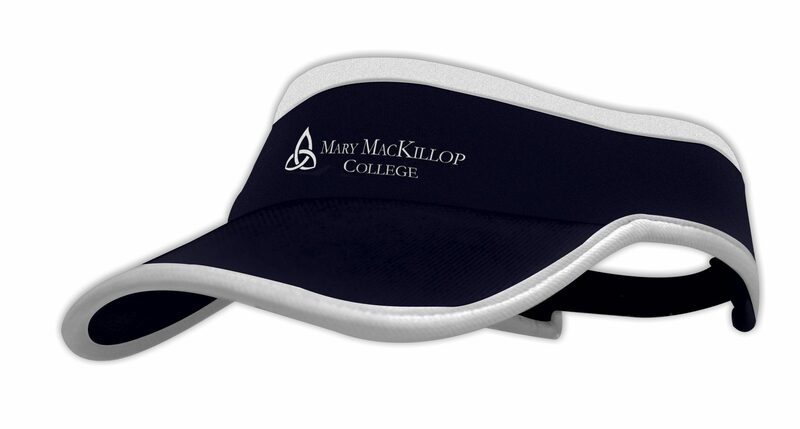 The new improved School Soft Peak Visor uses a quality Eva Foam in the peak. 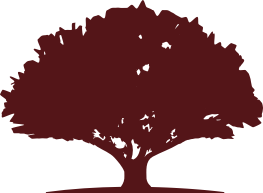 The Eva Foam is designed to reduce impact vibration if contact is made to ensure when contact occurs there is less likely result of significant injury. Made with the same performance micromesh materials Red Oak is famous the school soft peak visor is available in Youth and Adult size options that utilise veclro fastening system to ensure one size fits most across both sizes. 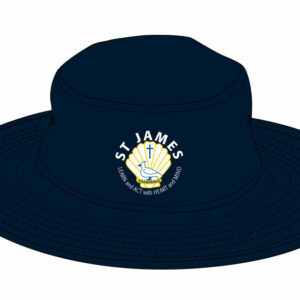 School budgets determines the manufacturing solutions available. 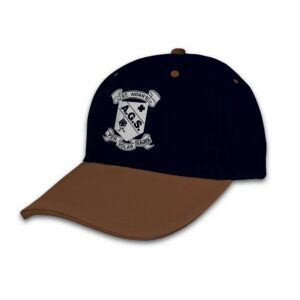 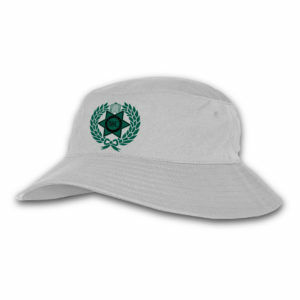 Traditional dyed fabric School Soft Peak Visor with embroidered logo is the most cost effective. 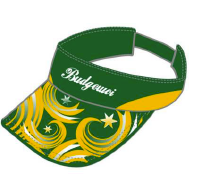 The sublimation decoration is most popular despite a slightly higher price. 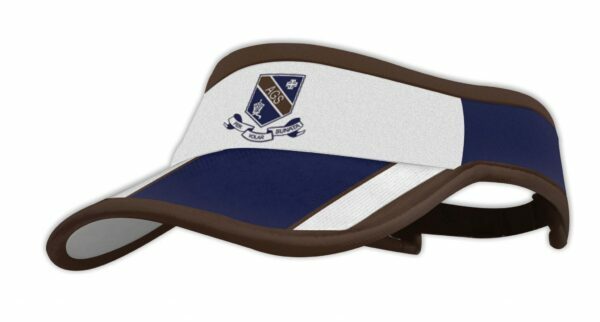 Our in-house design team will design and create a school soft peak visor specific for each school.